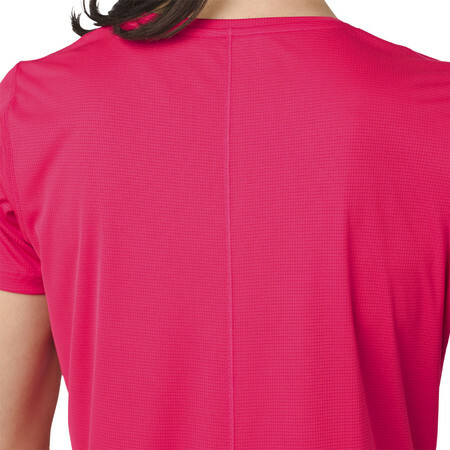 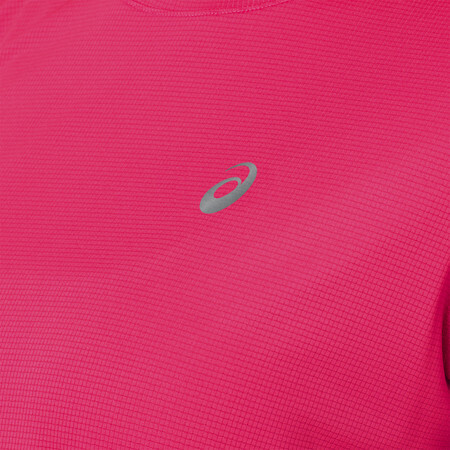 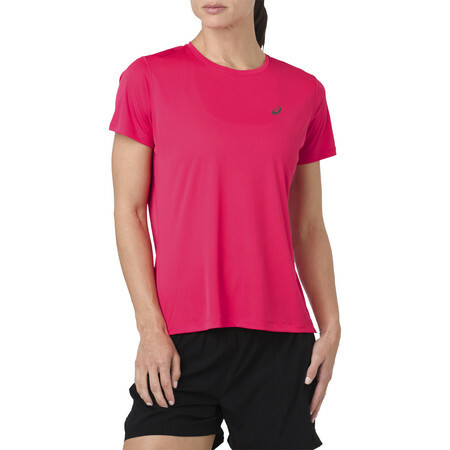 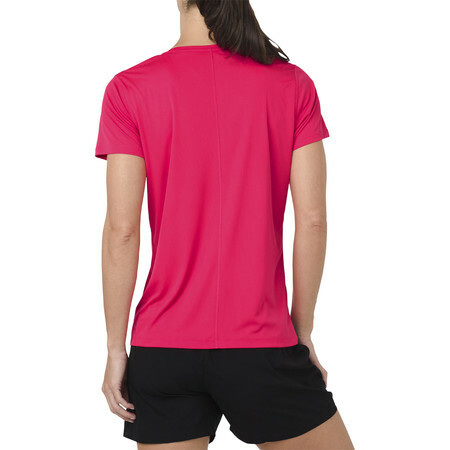 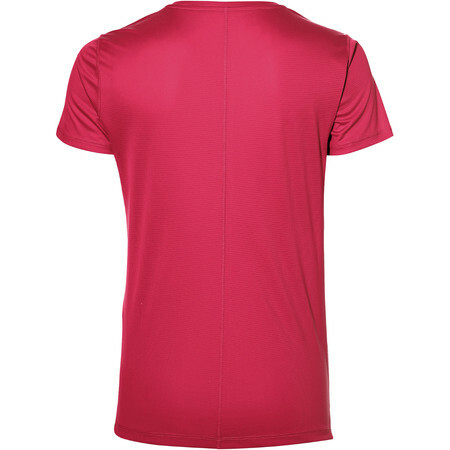 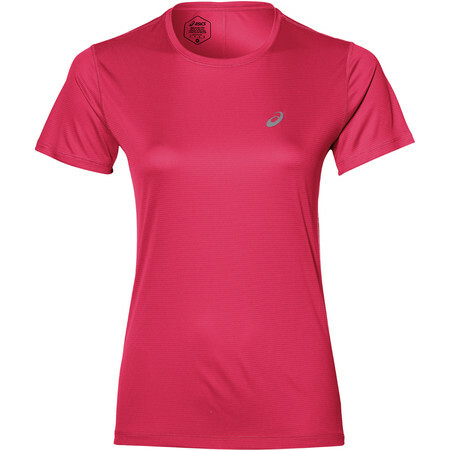 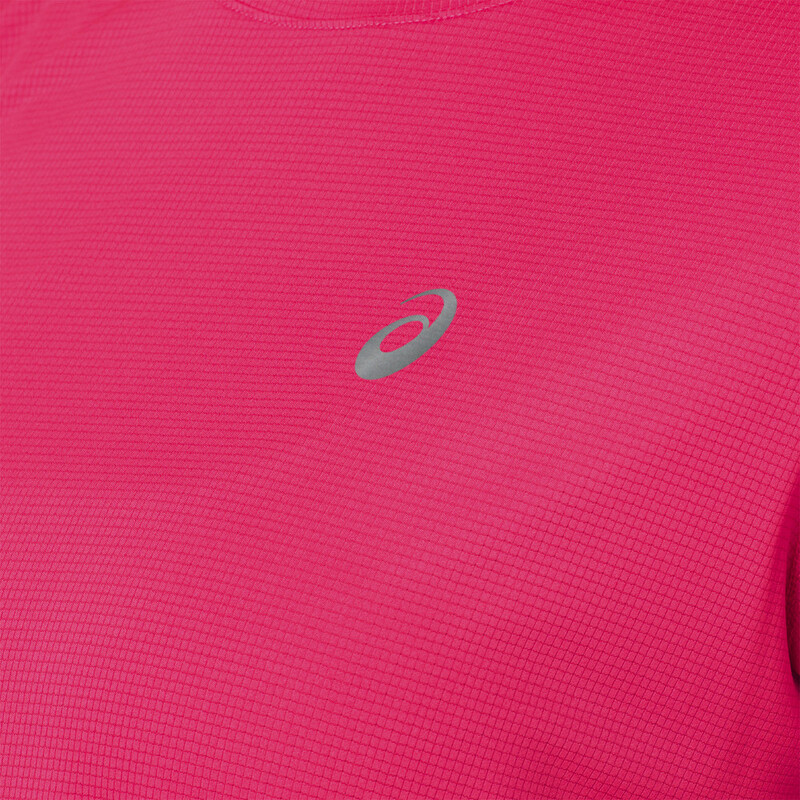 Add a fresh new hue to your workout wardrobe with this comfortable short sleeve tee. 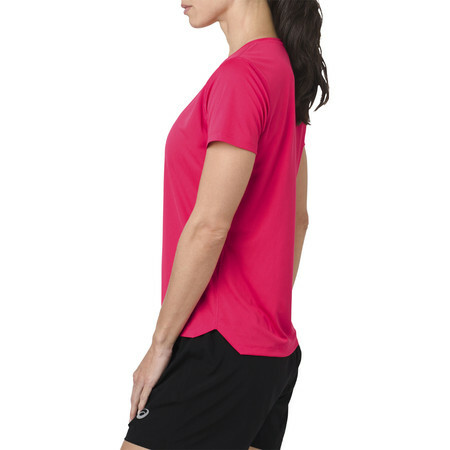 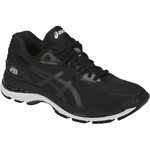 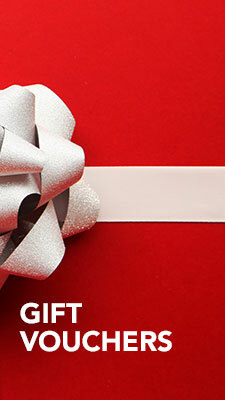 It's ideal for your everyday workout and offers a simple yet stylish casual look. 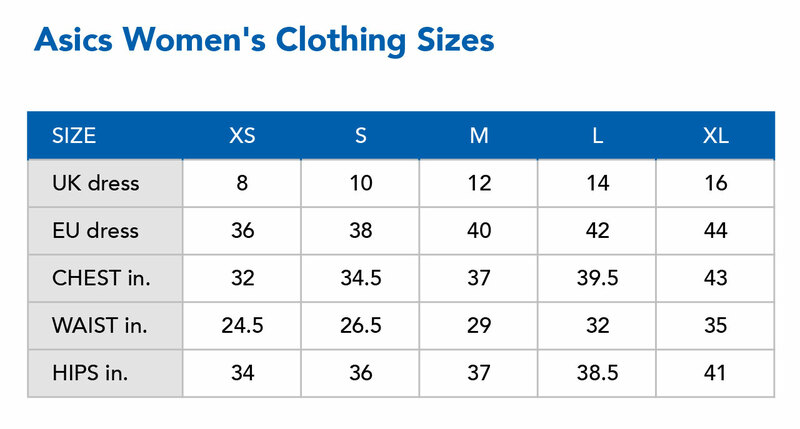 And you'll feel great sticking to your running schedule as its lightweight moisture wicking fabric keeps you dry and comfortable no matter how hard you train.